Rebirth Brass Band at Underground Arts, 1.11.14 Photo: Wendy McCardle Used with permission. This is not John Philip Sousa’s band music. 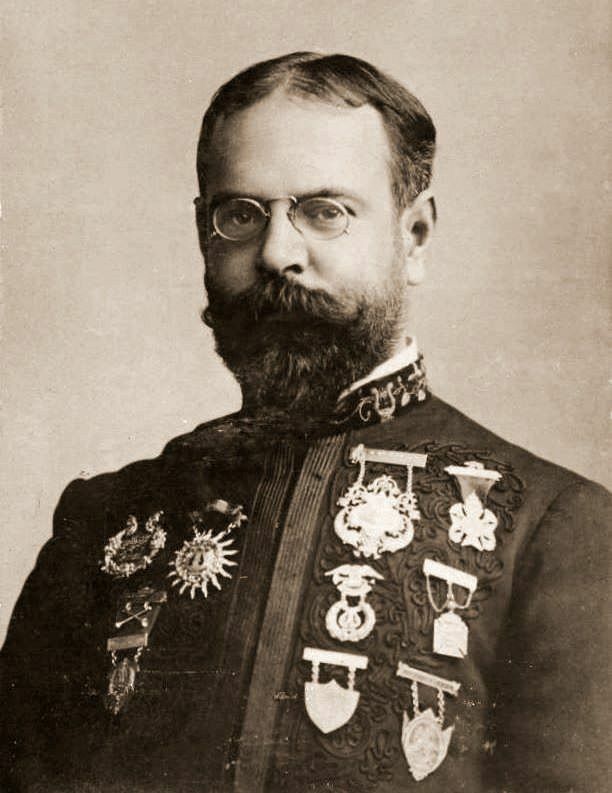 Don’t get us wrong, Sousa is in the pantheon of them-who-haul-brass-through-the-streets, but we suspect the maestro might be surprised by the music today. Which, if you think about it, is good. Otherwise, there would only be the old-timey brass band idiom and the genre would have lost touch with the people. 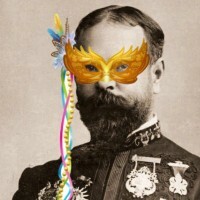 Which is precisely where this music has always lived. With military bands and civic orchestras and parades and funerals and weddings, brass band music has always been popular music. And in New Orleans, it still is. While just about everywhere else brass music has been relegated to park bandstands on sweltering July nights, surrounded by a protective perimeter of bunting, in New Orleans the music still breathes easy in the streets, day in and day out. American traditions age differently in New Orleans. 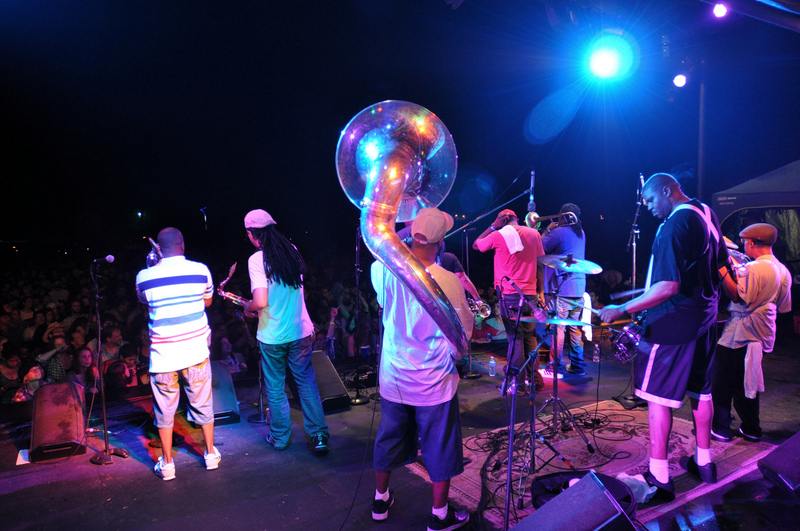 On today’s program we talk about brass bands in general and the Rebirth Brass Band in particular. The music is loud and lovable, so turn it up. 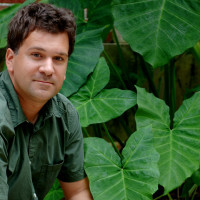 Matt Sakakeeny is an ethnomusicologist, journalist, and musician in New Orleans, where he has lived since 1997. 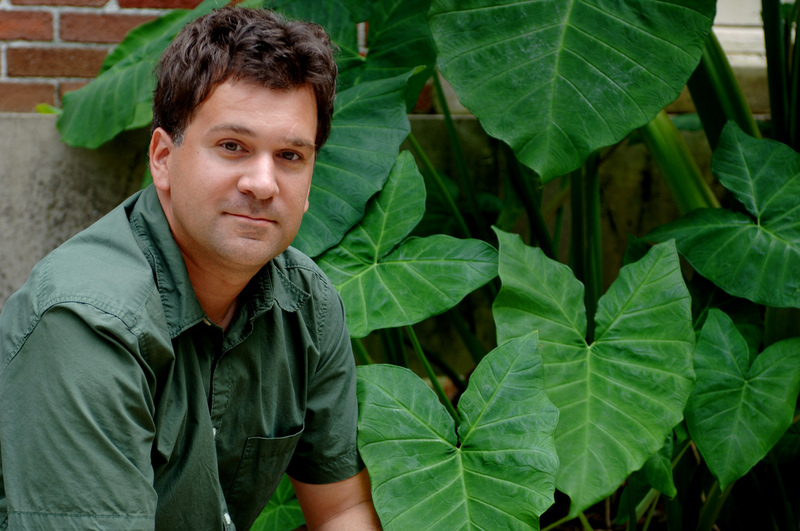 He’s a tenured professor at Tulane, so he’ll be around for awhile to come. 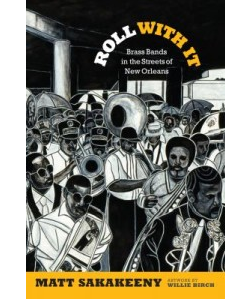 In Roll With It, Matt Sakakeeny describes the jazz funeral of Harold “Duke” Dejan, the founder of the Olympia Brass Band. The beloved bandleader died in 2002, at the age of 93. The first line turns onto Claiborne Avenue, the main thoroughfare cutting through the Tremé neighborhood adjacent to the French Quarter in the Downtown district. The second line of black and white New Orleanians, tourists, reporters, and photographers falls in behind and alongside the mourners. We march beside the concrete decks of Interstate 10 that tower over the street. As vehicles zing by overhead, the procession moves slowly and solemnly for several blocks, the band gradually ratcheting up the tempo with the traditional Baptist spirituals “Bye and Bye” and “I’ll Fly Away,” each faster than the one before. Thirty musicians march in honor of their former bandleader, wearing the traditional uniform of “black and whites”: short-sleeve white work shirt, black pants and shoes, and a visored cap bearing the band’s name in gold lettering. The back row of bass drum, snare drum, and tuba provides rhythmic and harmonic consistency, while the trumpets, trombones, clarinets, and saxophones in the front line play the melody and improvise simultaneously, creating a thick contrapuntal texture that has been a hallmark of New Orleans brass band music for over a century. The cemetery is several miles away, so the funeral organizers decide to “cut the body loose” at the intersection of Claiborne and Esplanade Avenues and then proceed to the cemetery by car. As we near the overpass, the band switches to “Lord, Lord, Lord” at a fast march tempo and the dancers move with more force, undaunted by the heat of the midday summer sun. When we make the turn under the massive decks of the interstate, police sirens melt into the soundscape of instruments and singing. The band plays the most recognizable musical phrase in the brass band repertoire, known as the “Joe Avery riff,” a four-note trumpet call from the 1950s standard “Joe Avery Blues.” After each statement by the trumpets—”DA-DA-DAAA-DA!”—the crowd punctuates the riff by yelling “HEY!” Call-and-response phrasing, what the musicologist Samuel Floyd calls “the master trope” of black music, highlights the lack of separation between audience and performer. “Joe Avery” is a gesture of inclusion, because if you do not yell “HEY” along with the musicians and everyone else, you are not participating. It’s not often that we get to throw a formal analogy your way, but today is the exception. 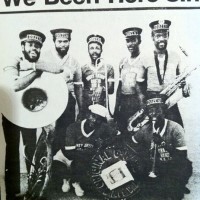 Sakakeeny posits that the Dirty Dozen Brass Band, organized in 1977 by Benny Jones, plays the analogous role in the development of the brass band idiom. “The great saxophonist Roger Lewis, Gregory Davis on trumpet — these cats know how to play all different kinds of music,” Sakakeeny tells Gwen. “Roger Lewis was Fats Domino’s saxophone player for years and years. So, that’s what’s going on in the front line… and then, in the back row, they’re playing funk. They’re the first brass band to do that. 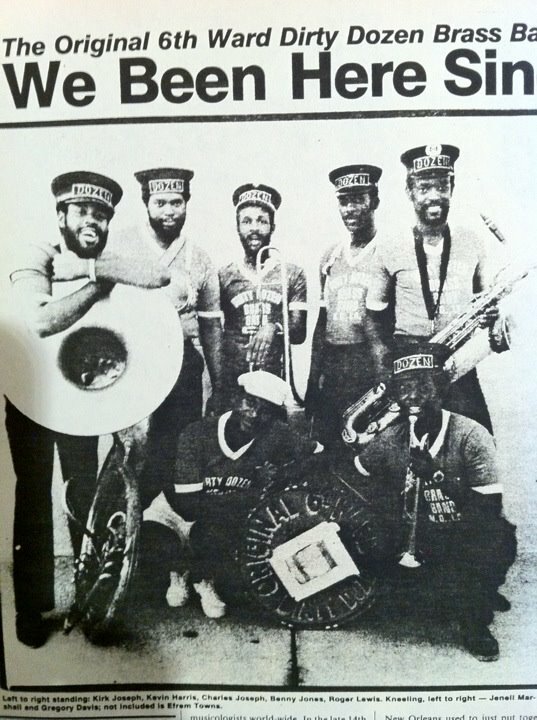 Standing on the shoulders of their sousaphone-carrying predecessors, the members of Rebirth Brass Band, burst upon the scene in 1983. 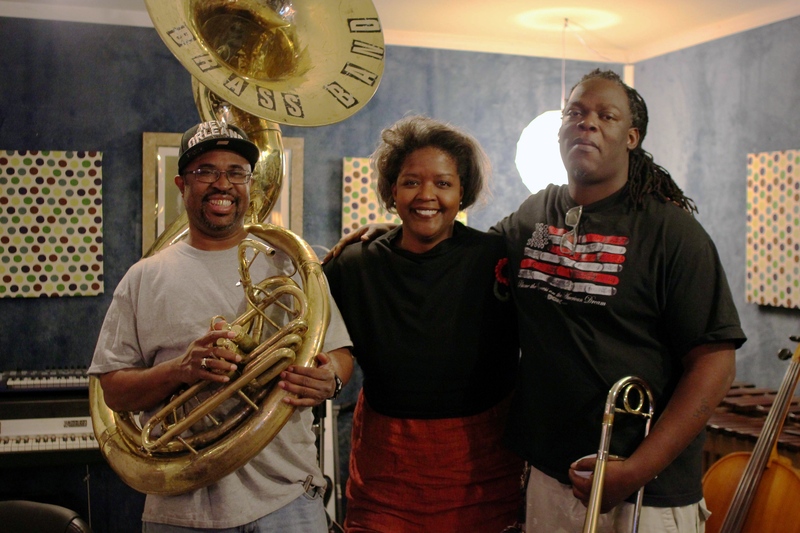 They were founded by the Frazier brothers — Keith and Philip — and Kermit Ruffins. 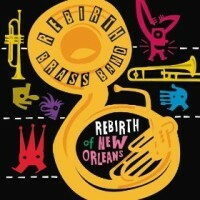 Rebirth deepened the funk influence and made sure hip hop found its home in the brass band idiom as the band evolved from playing the streets of the French Quarter to music stages across the globe. 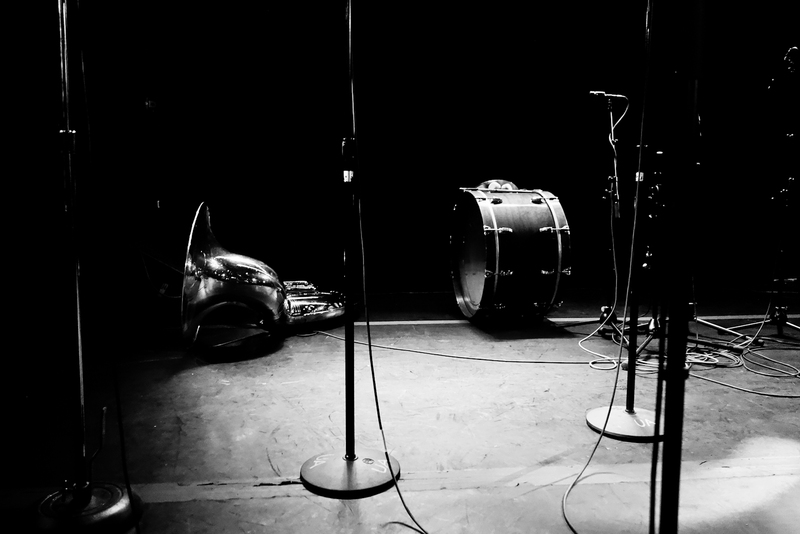 And after 30 years of buckin’ and jumpin’ — swearin’ and chantin’ — whopin’ and rollin’… the Rebirth Brass band won a Grammy Award for best regional album for their 2011 recording Rebirth of New Orleans. Rebirth has a regular gig at the Maple Leaf. The folks at Come See About Me Productions captured their performance of “Big Chief” on a typical Tuesday night. The song Take ‘Em To the Moon and was co-written by our guest Gregory Veals and Chadrick Honore. Veals isn’t screaming, exactly. But you’ve gotta hear his trombone. Take ‘Em To the Moon is featured on Rebirth’s 2014 album titled, Move Your Body. In true Rebirth fashion, the track and the CD are wild from beginning to end. Each week we provide a complete playlist of the music heard on the broadcast. Our hope is that you’ll print it out and take it with you the next time you visit your local record store. Thanks for supporting the musicians and your local music retailer.